What's the Difference Between Dentures? Sometimes we don't realize how much we rely on a body part until we lose it. We look at things at every moment throughout the day, rarely thinking about our eyes that allow us to do that. 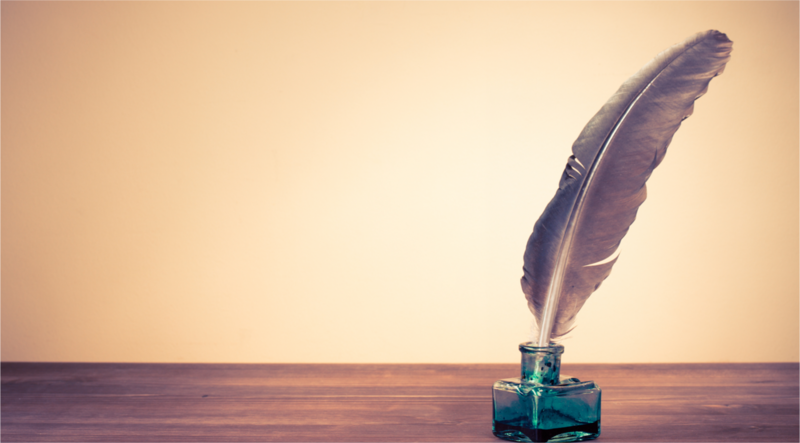 We use our hands and fingers to work, to write, to remove jar lids, to touch and feel, hardly considering those hands and fingers as a distinct and essential body part. And so it goes with our teeth: we hardly notice them until we lose one or more. When it does happen, though, when we lose one or more teeth, we are suddenly aware of how our teeth impact facial structure and appearance, of how essential they are to enjoying our food and beginning the process of digestion with thorough chewing, even how they allow us to speak clearly. Dentistry has come a long way! There was a time when tooth loss was a sign of old age, but the day has arrived that expert dental procedures can restore and maintain your youthful appearance and your health as you are able to enjoy eating (and chewing) the way you did before a tooth loss. As you think about ways to restore your good dental structure, your youthfulness and your health, be sure you understand your options. 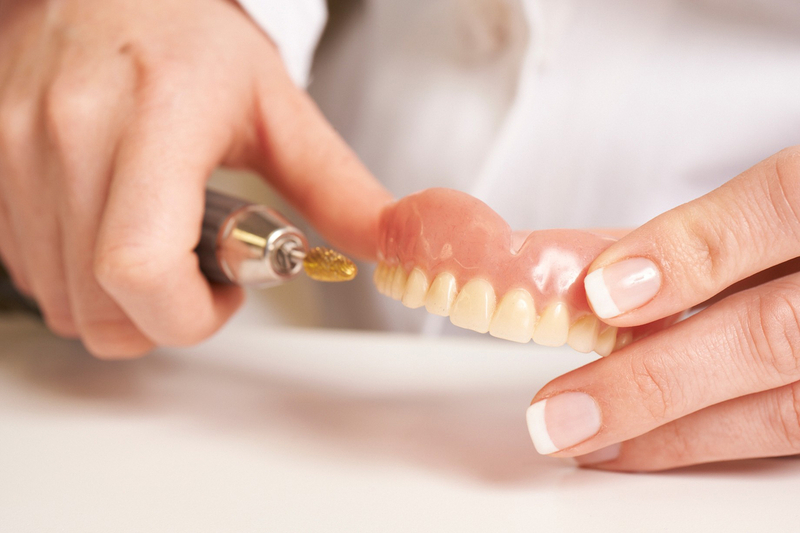 Not all dentures are the same, and in order to enjoy the benefits you're picturing, you need to choose the right denture option using the best materials. You can do this most effectively, avoiding costly mistakes, by consulting with a Gettysburg denture specialist (prosthodontist). High end custom dentures, involving more skill and artistry, can cost as much as $5,000 each, while lower end dentures with cheaper, plastic teeth can be as little as $300. The cost of a denture is reflected in the time and skill of the prosthodontist. A denture made in one or two visits is generally not of the same quality as a denture made by a prosthodontist with the most modern techniques and protochols. What keeps dentures in place? Full dentures are held in by suction and denture adhesive. How well they stay in depends, in great measure, on how much bony ridge you have left. Lower full dentures almost never stay in very well. Now-a-days, improved procedures allow denture specialists to use dental implants as a supporting structure. With dental implants to hold dentures you can stand on your head and they won’t come out! Some of the disadvantages people experience with dentures disappear with time as they adjust to wearing them. Unfortunately, not everyone can tolerate removable teeth. You can avoid many disadvantages, however, by working with a good denture specialist to explore your best options and to get a well-constructed device with the proper bite and an excellent fit. Talk with you prosthodontist specialist about the newest options such as small diameter dental implants or “all-on-4” fixed teeth replacements. Imagine talking, eating, laughing,and kissing without self-consciousness! Imagine looking younger! With the right dentures, you'll be able to do all that and more! Julie C. Berger,DDS,FACP,MS is a local Gettysburg dentist and a prosthodontist specialist. She is a former full time instructor at the University of Maryland School of Dentistry.